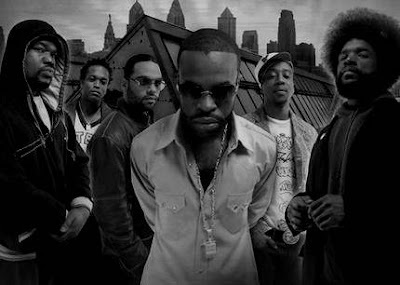 The Roots announced that they will be retiring from touring effective March 2009. The move is being made to accommodate their new night gig as the house band for Jimmy Fallon when he replaces Conan O’Brien as the host of Late Night in March of 2009. Conan will be moved to the Tonight Show to replace Jay Leno, who is retiring from the show. The Roots will serve as the new house band for former Saturday Night Live actor Jimmy Fallon, when he replaces Conan O’Brien as host of Late Night on NBC in March of 2009.